MULTIMEDIA MOUNTAIN BIKE MADNESS!! OH MY!! Here at TheDirtyWheel, we are not sure that you really can have too much of a good thing. And since we love watching videos whenever we cant be on the bike, we figured we would compile the best videos we can find on the interent, into one place. 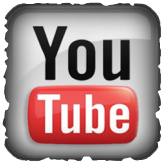 Our Youtube channel will be a compilation of our videos as well as user submitted videos that deliver the MTB goodnesss. 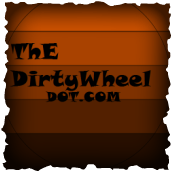 If you would like to have your video featured on our channel send an email to us at Submissions@TheDirtyWheel.com . 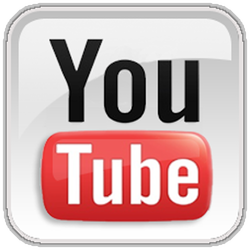 Another goal of our channel will be to compile a complete collection of videos in a playlist that will bring you all the official BIKE PARK Overviews. This will provide you not only with a list of Parks, but a virtual RIDE through of what the best destinations in the world have to offer. So send us your suggestions and vids for whatever type of riding it is that stokes your fire. We will feature Downhill , Freeride, Cross-Country, Slopestyle, 4x, and any other discipline of the dirt variety. As our channel grows we hope to become your go to source for Mountain Bike Videos as we compile upcoming bike movie trailers, park overviews, and hopefully a featured crash playlist in the future. WHAT WOULD YOU LIKE TO SEE COMPILED INTO A PLAYLIST ?? ?